Tessa Watson is a music therapist and music therapy trainer with nearly 30 years of experience in a variety of clinical settings. She is currently Head of Arts and Play Therapies programmes and Convenor of the MA in Music Therapy at University of Roehampton. She qualified from Roehampton in 1990 and since then her clinical experience has been varied, including work with the elderly, in forensic mental health, and with young people and adults with learning disabilities. Her current clinical work is in an honorary role with adults with learning disabilities in a joint health and social services community team. Tessa’s research interests are diverse including clinical work with adults with profound and multiple learning disabilities, the experience of women in secure psychiatric settings, multi-disciplinary work and the development of theories of learning and teaching in the training of Music Therapists. 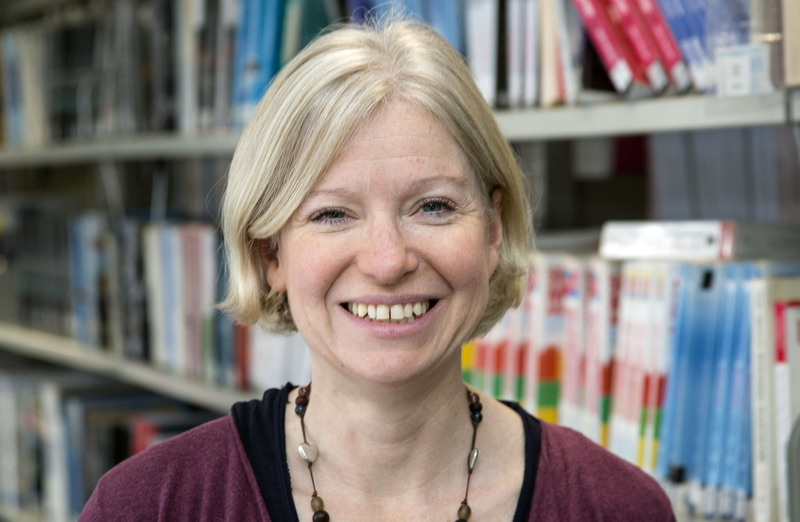 As well as her interests in research Tessa has contributed to the development of the profession through her work initially with APMT and now with the British Association for Music Therapy (BAMT); currently she is a member of the Training and Education Committee and International Representative for BAMT. Tessa has been one of the Editors of the British Journal Music Therapy since 2013. Tessa enjoys writing and speaking about her work and speaks at conferences internationally and in the UK. She also leads workshops and masterclasses on writing. Tessa is an HCPC partner working on the CPD scheme, and a Senior Fellow of the Higher Education Academy. Some notable publications are ‘Supporting the Unplanned Journey’ in Collaboration and Assistance in Music Therapy Practice, London; Jessica Kingsley Publishers (2017), ‘The World is Alive! Music Therapy with Adults with Learning Disabilities’ in the Oxford Handbook of Music Therapy, OUP (2016), Integrated Team Working: Music Therapy as Part of Transdisciplinary and Collaborative Approaches, London; Jessica Kingsley Publishers (2008) with Karen Twyford, and Music Therapy with Adults with Learning Disabilities, London; Routledge (2007).